Auris-en-Oisans is a natural resort which comprises of nine traditionally built mountain hamlets. 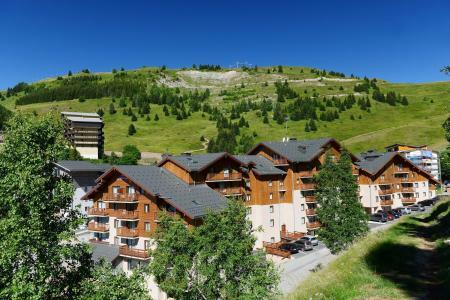 The principality of Auris is situated on the south side (700m-1600m) with 215 inhabitants. Dauphinoise houses, chapels, church, oratories and even wash houses form part of the heritage. Themed paths are available and allow the discovery of the region: a natural path through hamlets to fountains, wash houses and sundials. The Pays aux 7 clochers path gives access to the chapels and oratories via the Saint Julie medieval church (12th century bell tower). Book your accommodation in to Auris en Oisans resort, a few steps from your favourite activity.